The Montclair Learning Center was founded in 2004 to provide high-quality, worthwhile, and affordable instruction and enrichment programs for the residents of Montclair, NJ and neighboring communities. Learn everything about us here. We specialize in computer science, learning games, math, science, and technology. Based on this focus, we have evolved into a leading-edge STEM learning center. 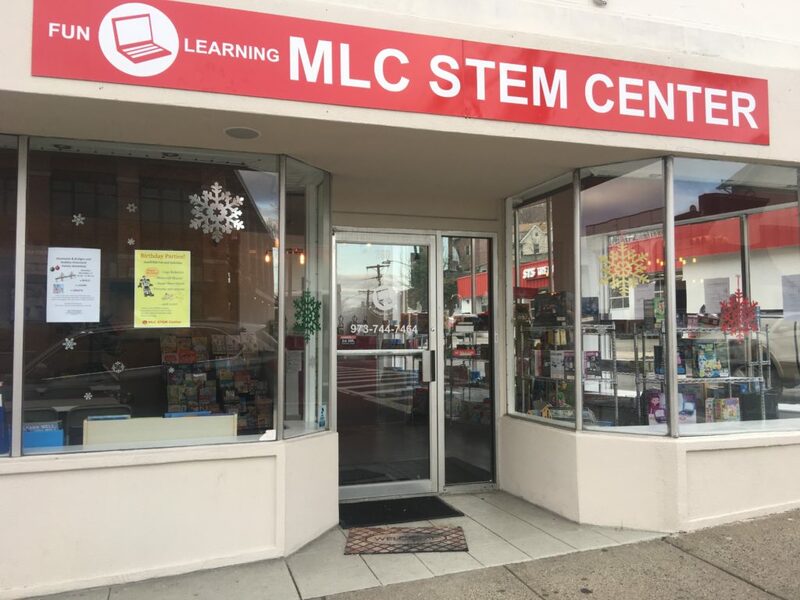 MLC provides a variety of STEM-related educational programs throughout the year for students in grades K to 8, to include our pacesetting STEM+ Summer Camp. At our new STEM educational playcenter we now offer a range of special STEM-theme birthday party options as well as access to the latest STEM-related toys, games, and books. We are a small, independent, student and family friendly firm. Our strengths include the quality of our instructional and counselor staff, our innovative programs and curricula, and the individual attention we give to each and every student. That’s all about us! MLC believes in educational excellence. We also believe that not only learning, but learning to learn, is an essential part of every child’s development … and that learning works best when it is engaging, interesting, and fun. Our Executive Director is Christiane Agkpo. 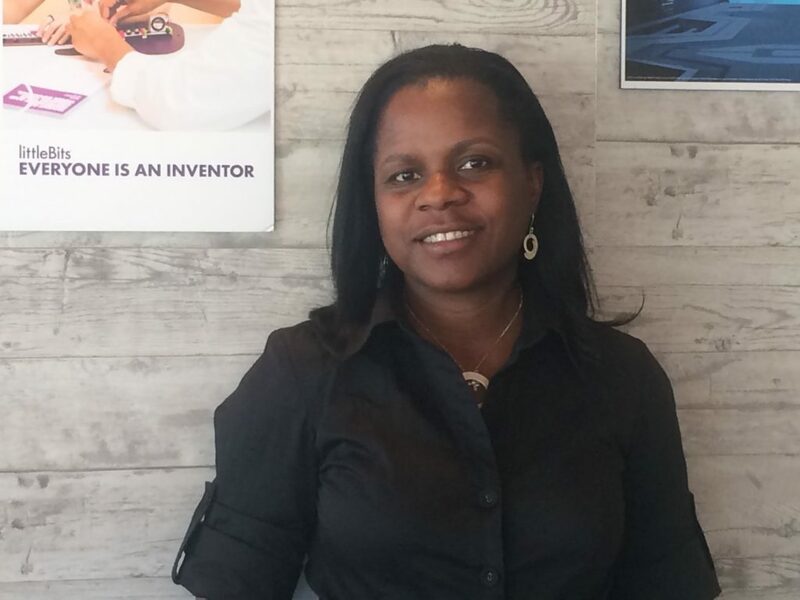 A local resident and mother of 4, she holds a BS in Electrical Engineering from Polytechnique Montreal and an MBA from Columbia University.